This is a guest post contributed by Ricky Peterson from www.swallowaquatics.co.uk. 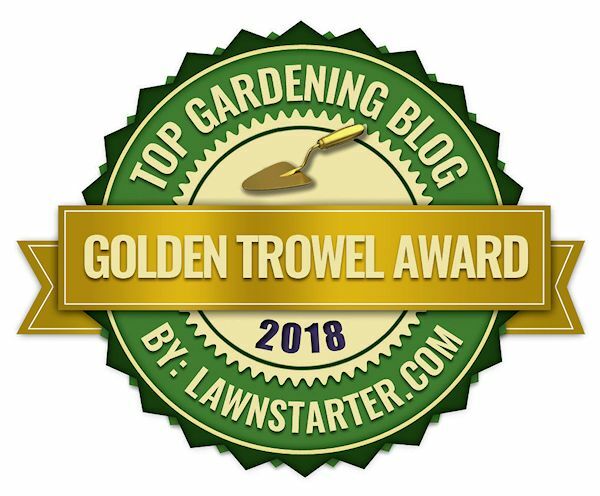 Thanks for reading and please enjoy the post! One of the greatest gifts of our planet is the abundance of life that surrounds us, from the smallest insect to the mighty blue whale. 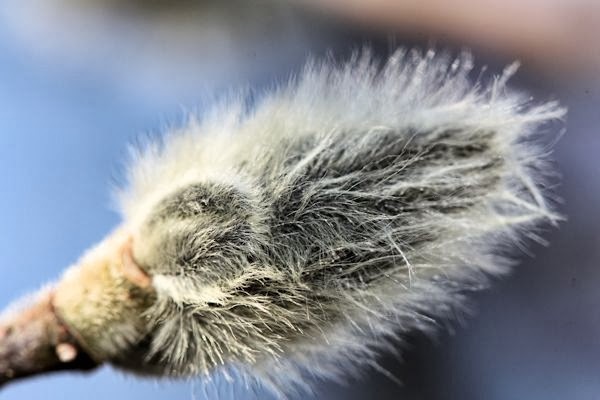 While you're unlikely to see the latter in your back garden, there are lots of things you can do to make your yard more attractive to our feathered,furry and many-legged friends. 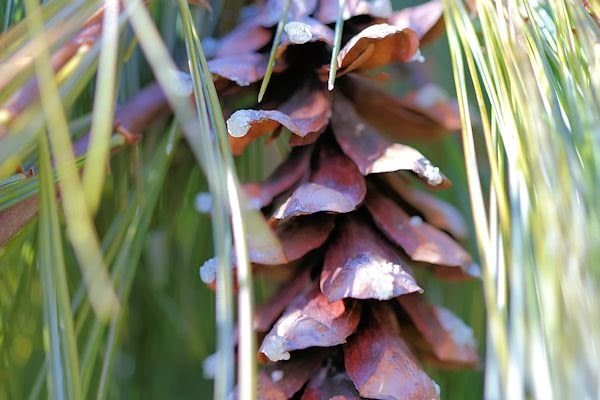 Here are the essentials that every nature lover should offer in their garden! Firstly, if you want to attract animals to your garden, you should really offer them somewhere to stay. 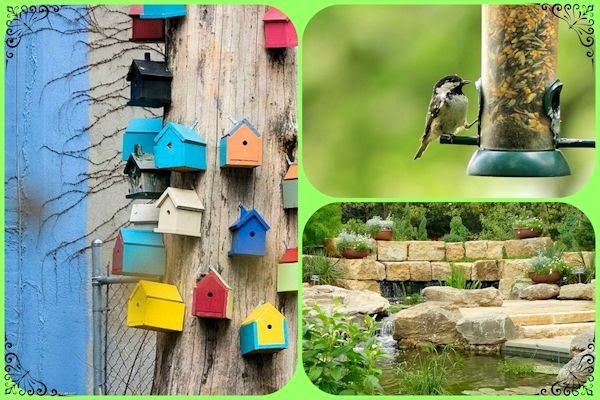 If you put up a birdhouse in springtime you may see it inhabited by the summer months, and bee houses are a great way to encourage our stripy friends to give your garden some loving. Feeling crafty? 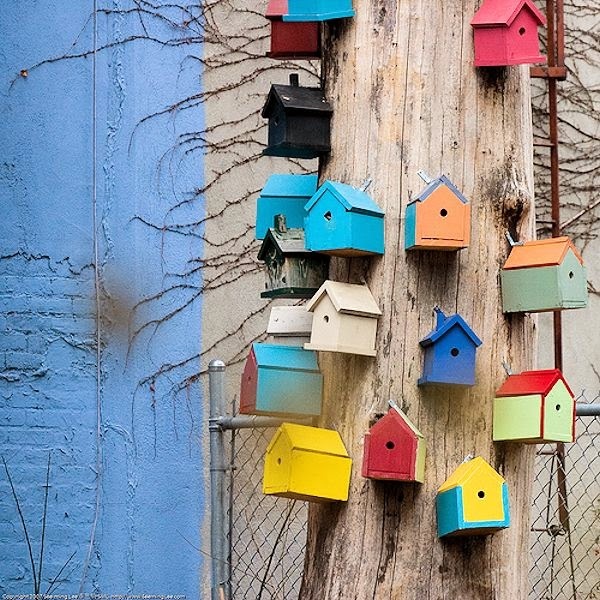 Check out this tutorial on how to build your own birdhouse. Check out some more ideas on suitable foods here. 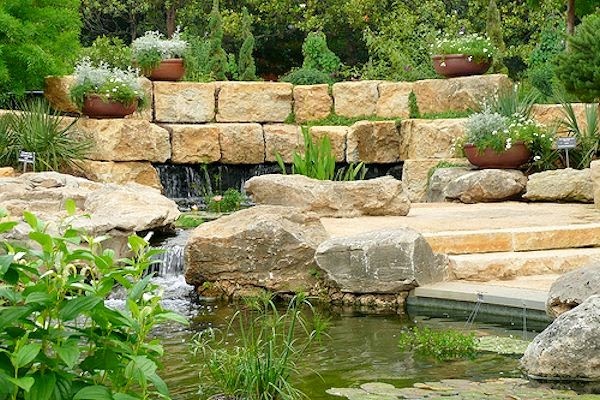 Installing a pond will wildly expand the range of wildlife you'll attract. As well as the amphibians and insects who will find the perfect home in its watery depths, and of course the fish you may want to introduce, birds will be able to drink the water and use it to bathe. 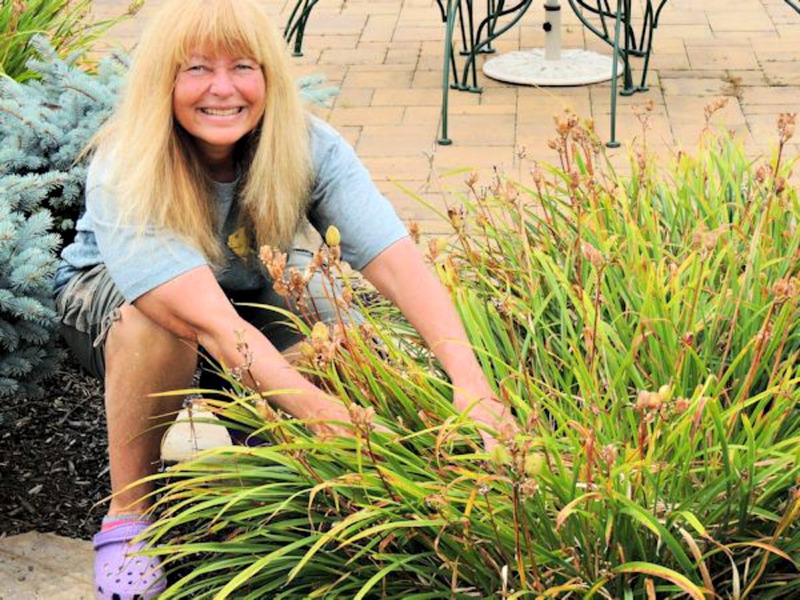 This is a great tutorial on how to install your own pond. However, bumblebees will also need your help in getting a drink, as bird baths and ponds are too deep for them. A saucer of water with some rocks that the bees can use as a drinking platform should do the trick. Find out more about how to help bees here. 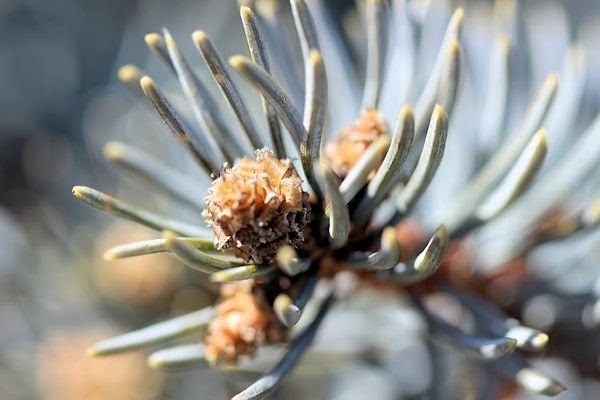 While gardens can naturally provide an abundance of seeds, insects and fruiting plants for sustaining wildlife, nature lovers can also provide additional nutritional resources for in times of stress when food and water are scarce. 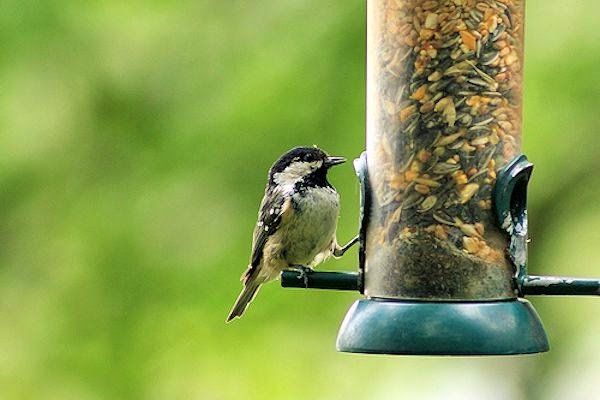 Creating a wildlife friendly garden can be as simple as providing the basic essentials of shelter, food and water for your feathered and furry friends. Doing so will encourage local wildlife to visit and frequent your gardens. Much thanks to our guest poster Ricky Peterson. 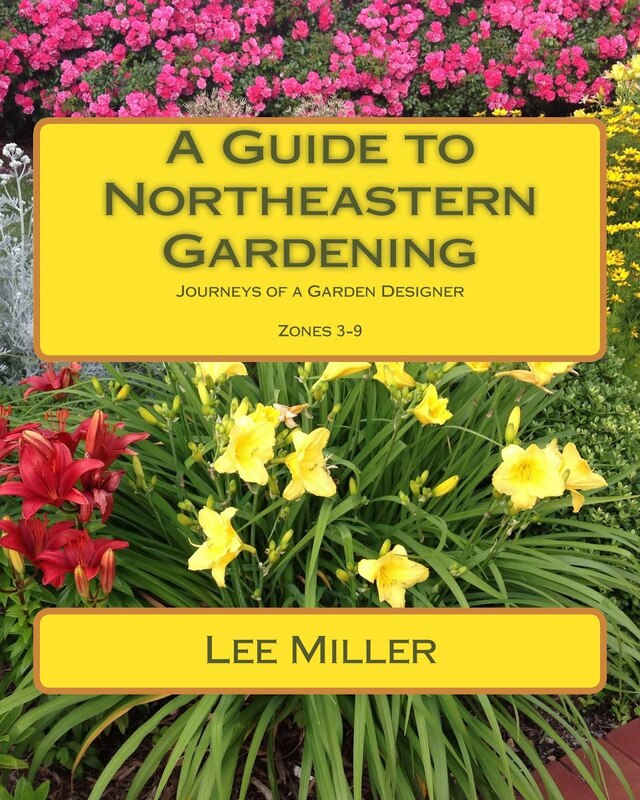 Copyright 2014, Lee@A Guide to Northeastern Gardening. All Rights reserved. 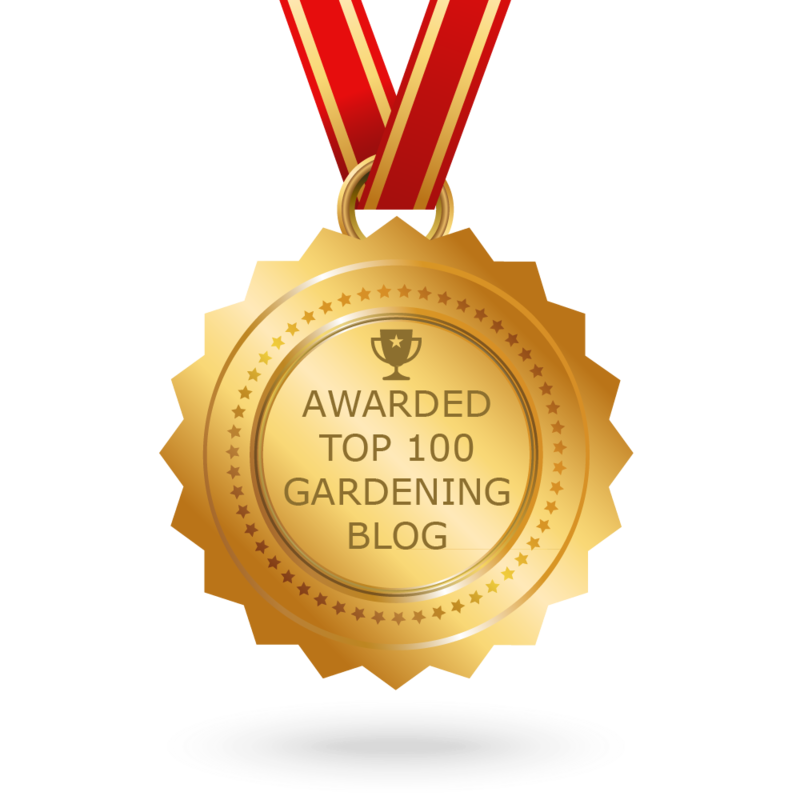 Garden Bloggers' Bloom Day & Foliage Follow-Up March 2014: Spring at Last! Welcome! 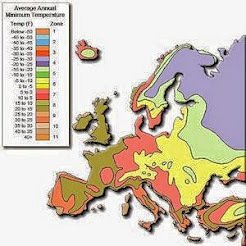 It is mid-March and spring arrives in just under a week. 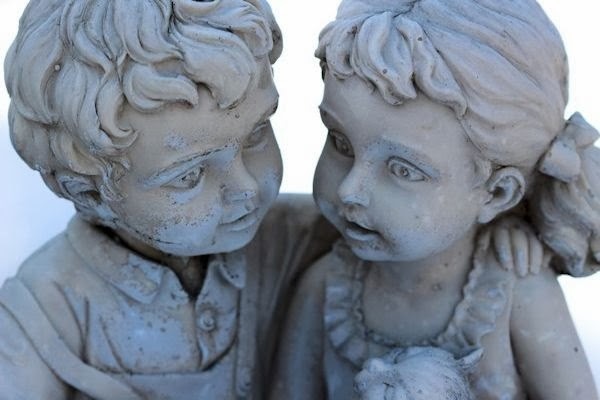 The month of March came in like a lion with snow flurries and winds but the winter that seemed would never end is slowly disappearing with each passing day. 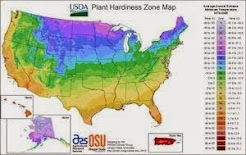 After seven snow storms and frigid temperatures the daily temperatures have been rising up into the 40's and 50's and the ground is defrosting. 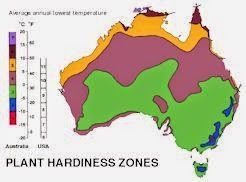 Surprisingly temperatures plummeted once again into the 20's right before Bloom Day but there are evident signs of the changing seasons. 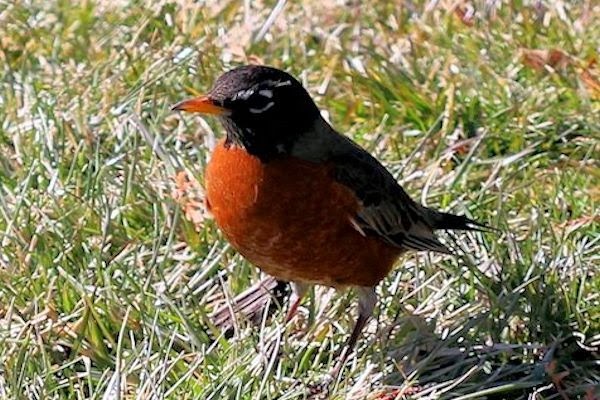 The birds have come out of hiding and the first robins have arrived. Life is gradually coming back into the landscape and it will be spring at last! 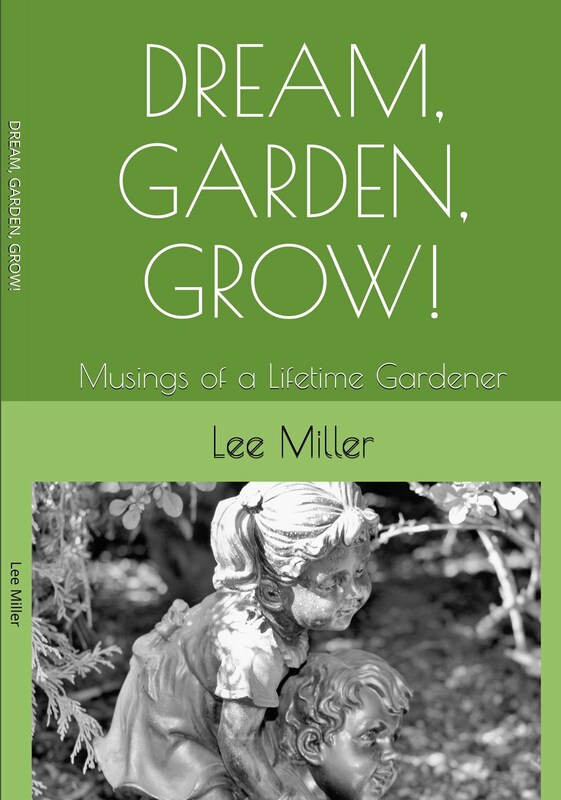 Come along and take a walk with me in my Long Island garden. The first robins arrived just the other day so I had to photograph them to mark the occasion. This male robin is really flaunting his bright red color! 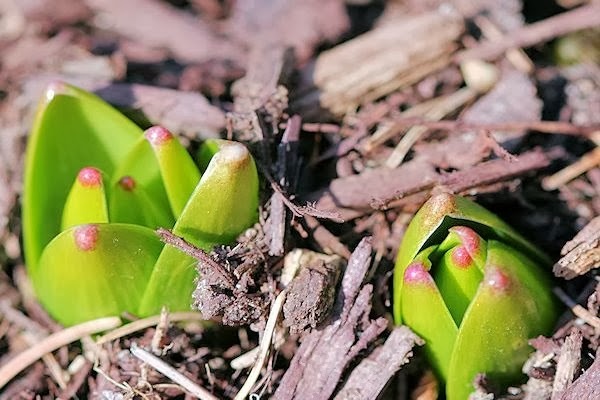 Hyacinths are emerging from the earth and showing their pink tipped buds that will form into blooms within the next several weeks. 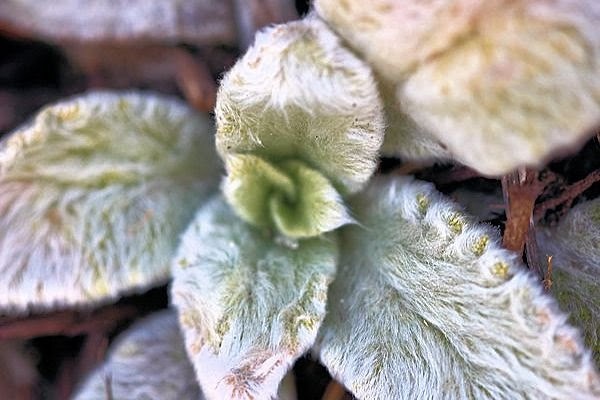 The Lamb's Ear is sporting its new growth of soft fuzzy white foliage. and the new spring growth emerging on the Blue Montgomery Spruce. 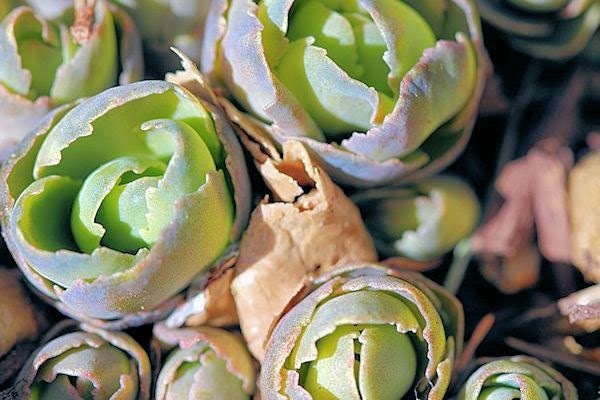 and the rosette-looking Sedum 'Brilliant' growth is emerging from the ground...both sure signs of spring! 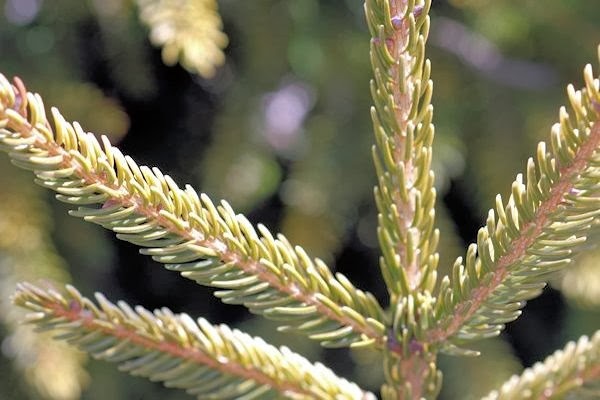 The golden foliage of the 'Skylands' Oriental Spruce' is a show stopper every season of the year but seems more vibrant now when getting ready for new spring shoots. In the backyard under the Magnolia tree is my new favorite birdbath purchased at the end of last summer. 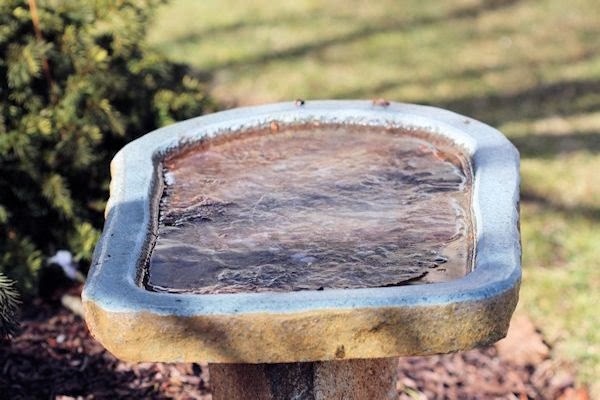 It has been a water source for the birds throughout the winter and now every morning it is a regular meeting place for robins, blue-jays and chickadees. I love to watch them flutter their wings and splatter water everywhere. I will try to get some photos of this morning ritual with my telephoto lens as spring and summer arrive! 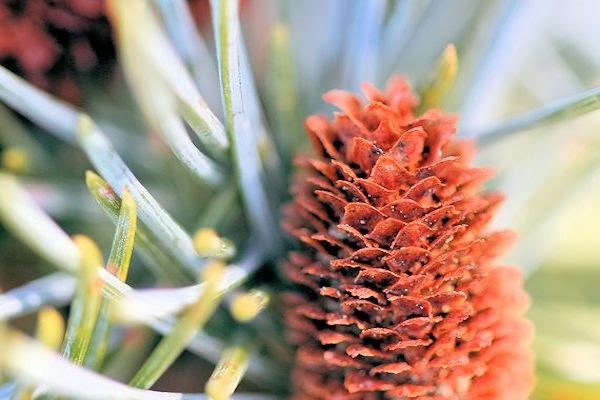 and a pine cone on my Weeping White Pine. 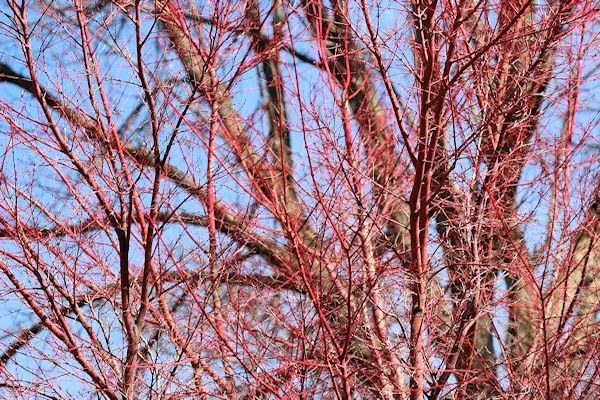 In the front yard by the driveway the bark of the Coral Bark Maple glows a reddish-pink before new growth emerges. The unusually cold winter has really made the colors of this tree vibrant. 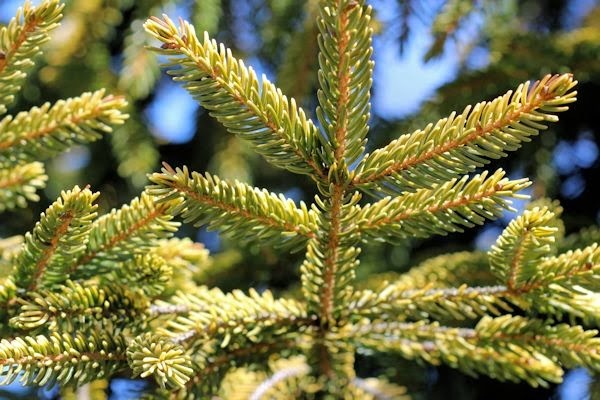 Here is a closer view of the golden hue of the Skylands Spruce. The Coral Bark Maple and Skylands are very near one another so I get a show of color all year long. 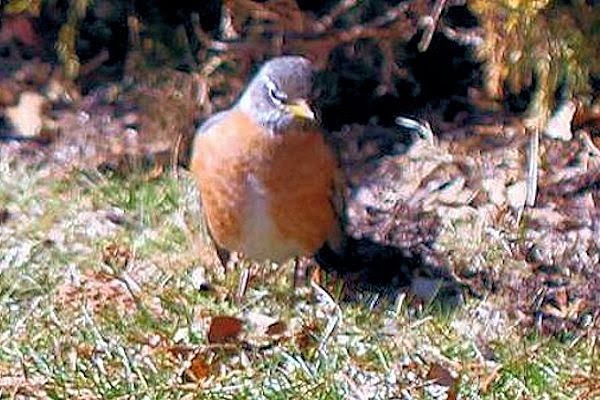 Here is another one of the arriving robins. I am assuming this one is the female. Did I mention how happy I am to see them here at last? 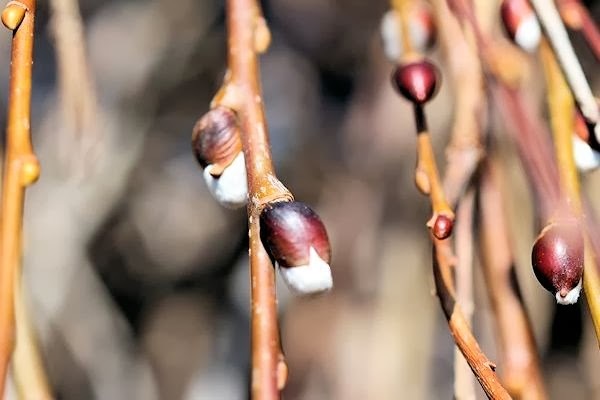 As spring gets closer the buds on the Star Magnolia are growing larger and will soon form into beautiful white fragrant blooms and the garden boy and girl are finally visible again after being covered in a blanket of snow for most of the winter. Spring is such a wonderful time of the year when the garden is full of hope and slowly changes as new growth emerges day by day. Once the temperatures become seasonal spring will be in all its glory here in the northeast. Please visit our hostesses Carol at May Dreams Gardens for Garden Bloggers' Bloom Day and Pam at Digging for Foliage Follow-Up. 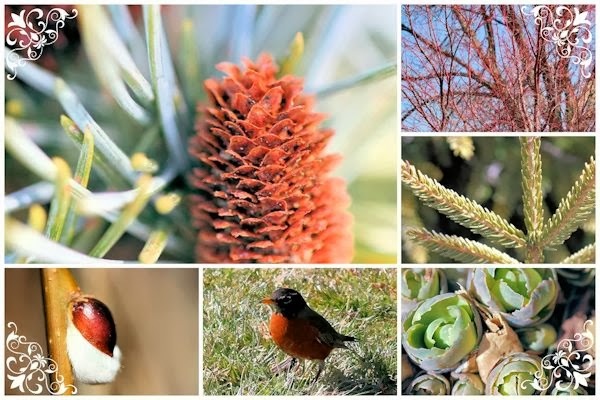 Thanks to them we can enjoy blooms and foliage every month of the year. 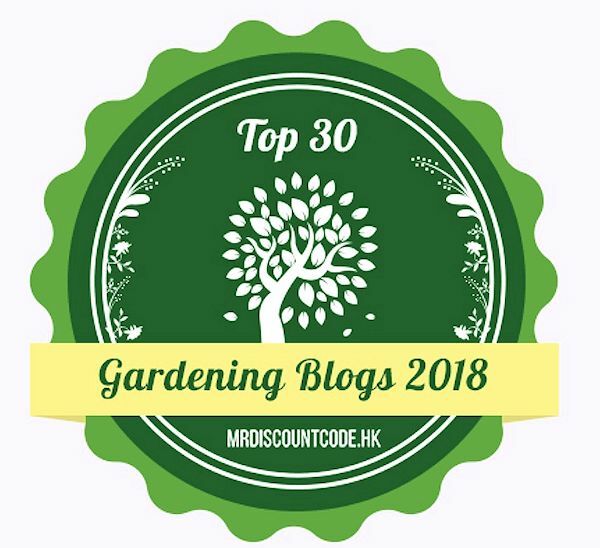 Thank you so much for touring my March garden. If you leave me a note I will know you dropped by and will be sure to visit you as well! 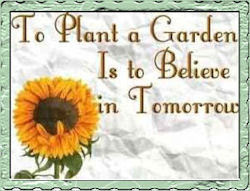 Happy Spring to you and As Always...Happy Gardening! As a designer I occasionally encounter jobs that are more challenging than others. This past summer I was contracted to design a Long Island native planting on the island's north shore. 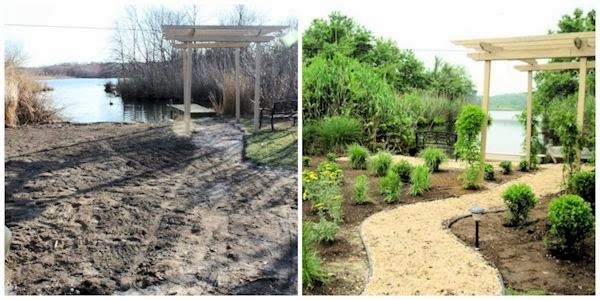 Being the natural area was destroyed by Hurricane Sandy of 2012 and needed to be re-vegetated, there were set environmental guidelines that all plantings had to be native to the area and that the use of topsoil, mulch or fertilizers to sustain the plants was not permitted. That was no problem. 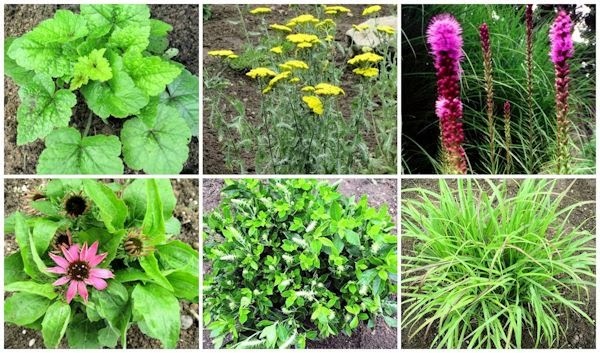 Most native plantings are tolerant of a variety of soil types and can thrive even in poor soil. 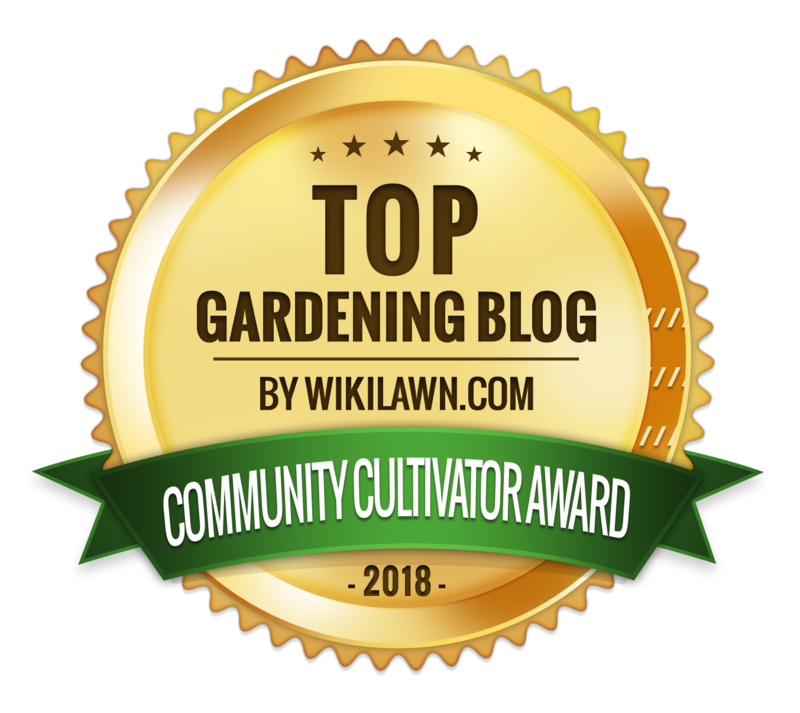 The challenge was that the homeowner did not want a natural planting but rather an organized garden that would look well planned and aesthetically pleasing. 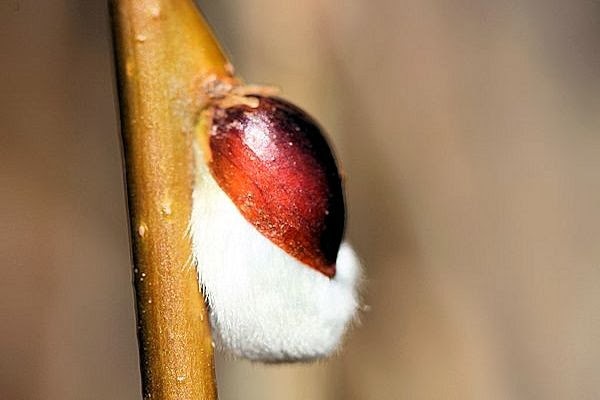 As you may be aware native plantings are not known for their aesthetic value. 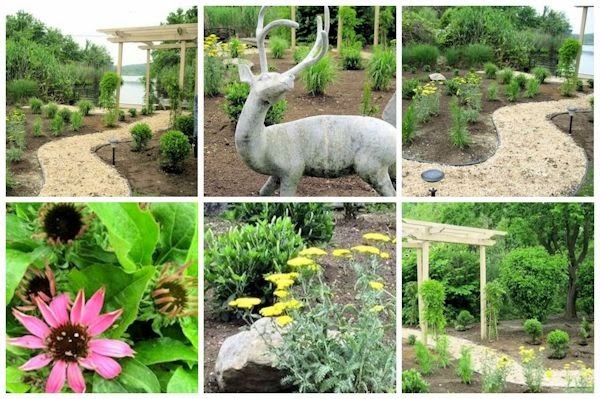 My idea was to create a garden with evergreens, flowering shrubs and colorful perennials that would be native and fit into the style of the surrounding area. 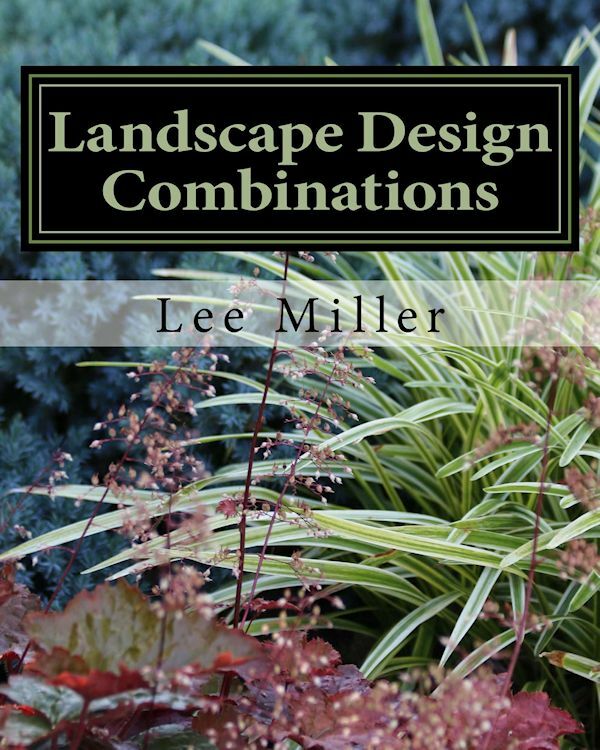 After going to several nurseries and researching numerous native plants for the area I proceeded on a design plan which gradually fell into place. The first thing was to measure the blank slate and see the amount of space I needed to fill. 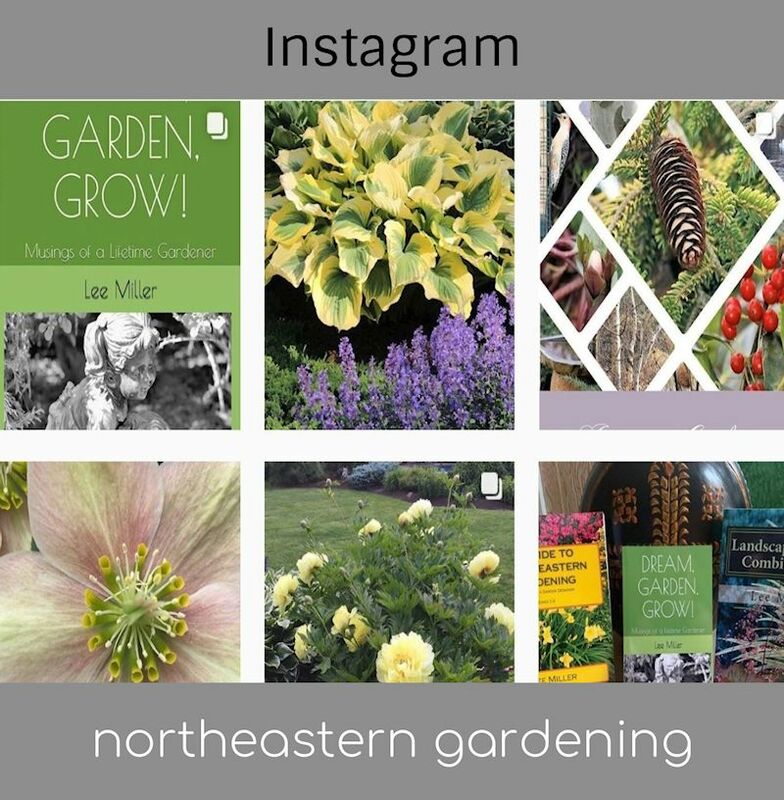 My goal was to achieve a well-balanced structure throughout the garden as to attain all season interest and provide a framework even in winter. 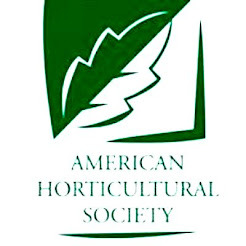 After much decision making I choose native plants with good structural qualities such as Rosebay Rhododendron (Rhododendron Maximum), Summersweet (Clethra alnifolia' Sixteen Candles'), Inkberry (Ilex glabra 'Compacta') and Bayberry (Myrica pensylvanica). For colorful blooms I choose Echinecea, Liatris, Yarrow, Tiarella and native American Wisteria for the pergola. 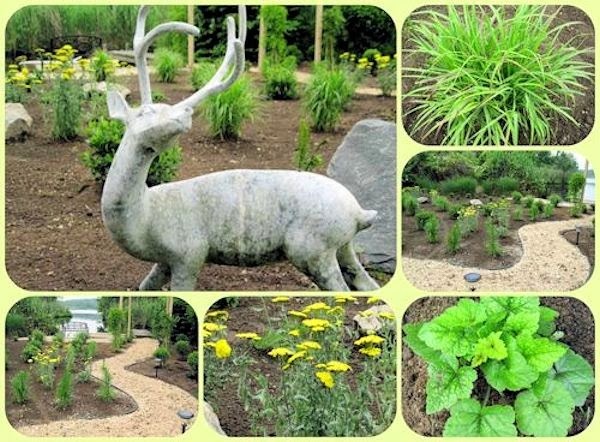 Native Shenandoah Switch grass and Christmas fern were added throughout the garden to add movement and Bearberry was used as a ground cover for soil stabilization. I massed the different species of plants to achieve more impact and give the area a relativley full look while allowing growing room. 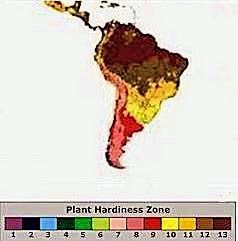 Besides the requirement of being native, the plantings also needed to be as "deer resistant" as possible. 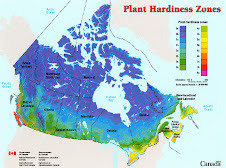 Once I had the main list I used my own experiences and research to determine the best plantings for the space. Besides the deer, there were a multitude of other local guests to the property including ducks, swans and rabbits. As I was first designing on site one of the local swans diligently watched over every move I made until I quietly worked from one of the boulders. Being an animal lover I guess he sensed it was alright for me to be there. Eventually we developed a mutual understanding and I was able to walk around and continue on with my work. Here are some of the plants I choose for the design. Top Row (Left to Right): Achillea, Yarrow, Liatris and Bottom Row (Left to Right) Echinecea, Clethra and Switch Grass. I laid out my landscaping flags to get a good vision of how the plants would come to play and everthng came together. The combinations of plants worked beautifully and the garden design that I set out to achieve for the client was accomplished. Every project I encounter is always exciting and new and sometimes it is exhilarating to encounter a good garden challenge. The completed garden was a success and turned out to be everything the client and I had hoped for. 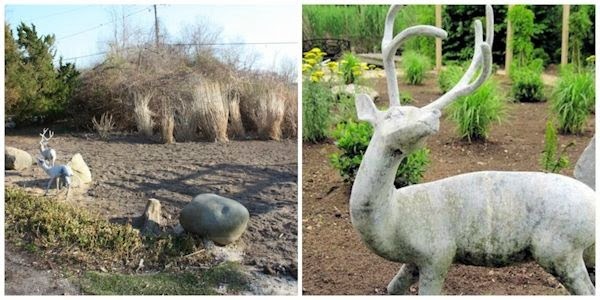 The moral of the story...it is possible for a native planting to be well-structured, fit into a natural setting and be aesthetically pleasing!